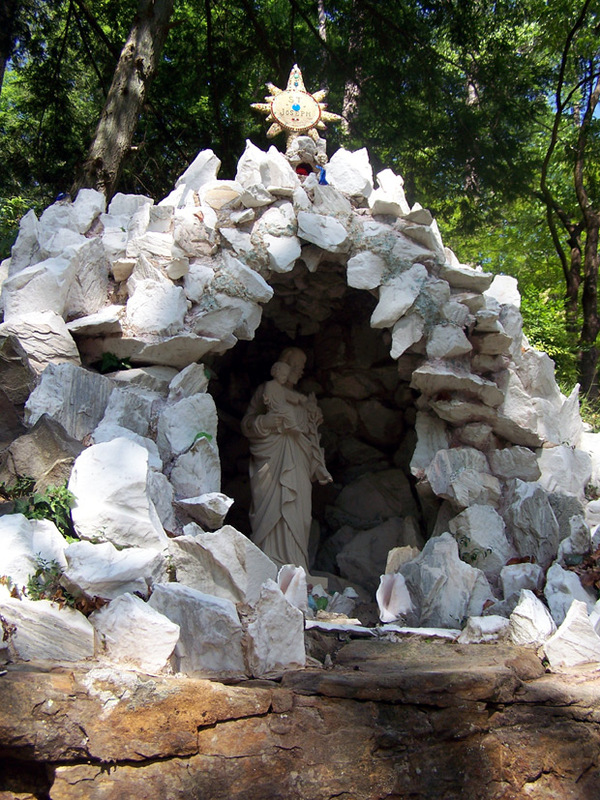 I already posted a litany to Saint Joseph, but this is too lovely to not share. Many thanks to Father Charles for today’s prayer to Saint Joseph. 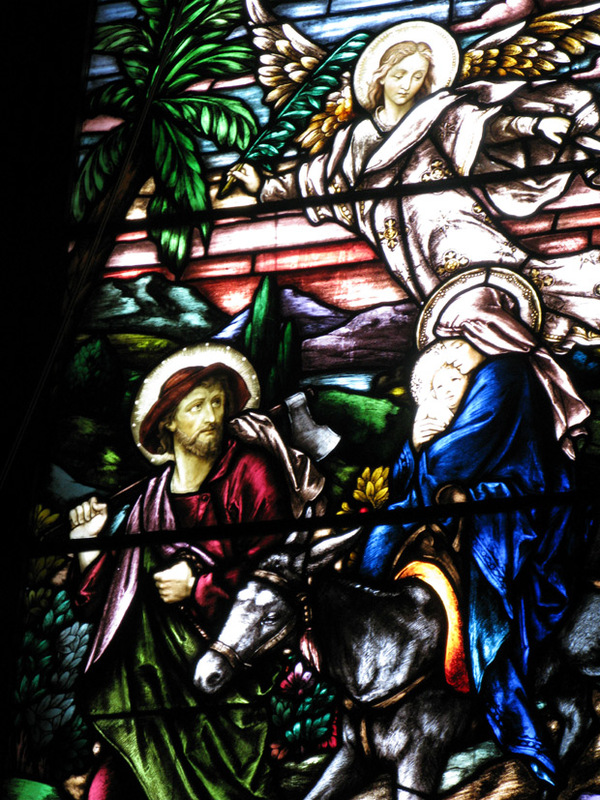 St. Joseph, by your diligent care you safely brought the Holy Family back and forth to Egypt and saved the child Jesus from the danger which threatened his life. 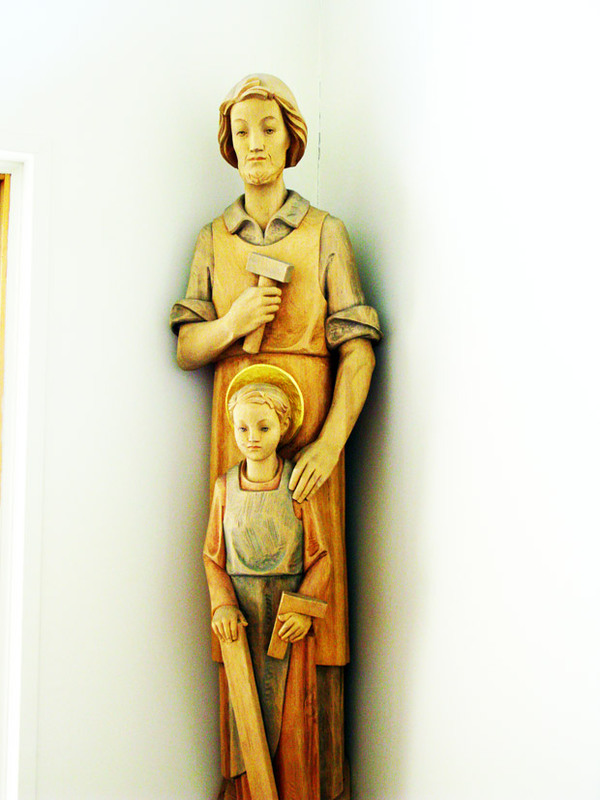 Pray for me St. Joseph, my patron, for safe travel [and for honest work] in the name of Jesus Christ the Lord. Amen. 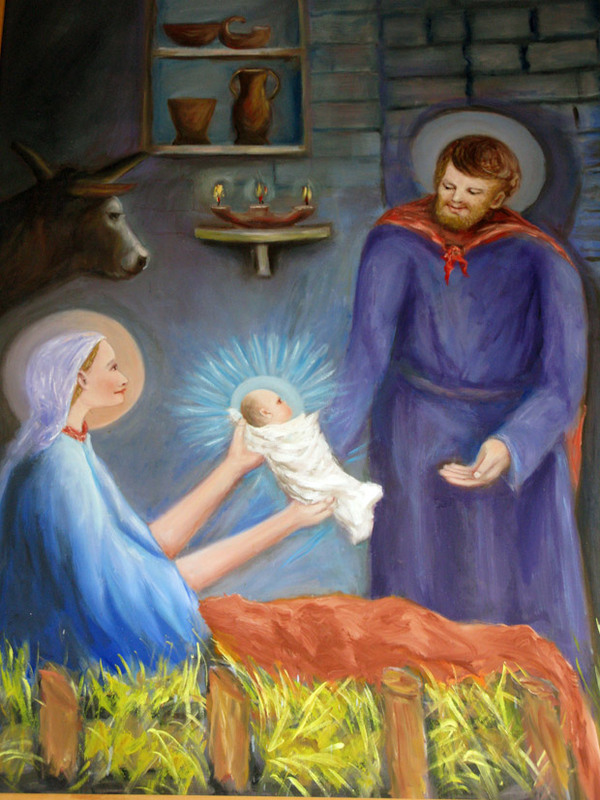 Apparently Mary was tired and needed a break, so Joseph took Jesus and filled in for her this day. 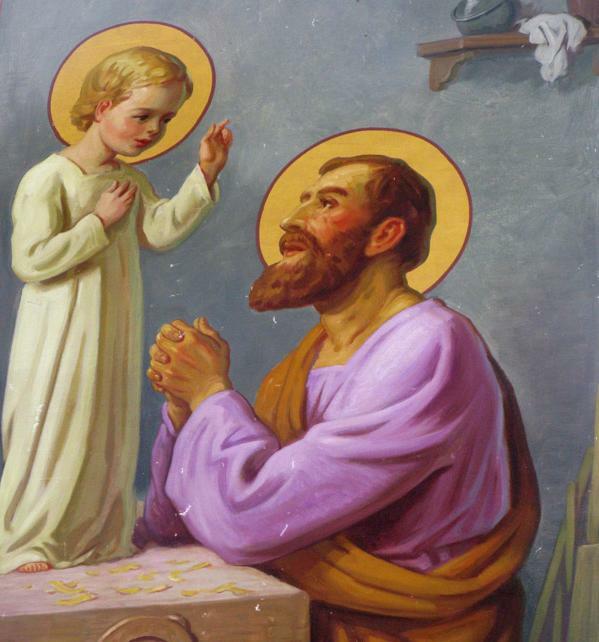 Saint Joseph, Loving Father, Perfect Spouse! Be my father today and teach me to love my spouse in the way that you loved the Blessed Virgin Mother. Intercede for me that I may accept with patience all the trials of family life and may at last die in the arms of Jesus and Mary. Holy Trinity, One God, have mercy on us.. In nine days we celebrate the solemnity of Saint Joseph, the Husband of Mary so today is a great day to start a novena to him. 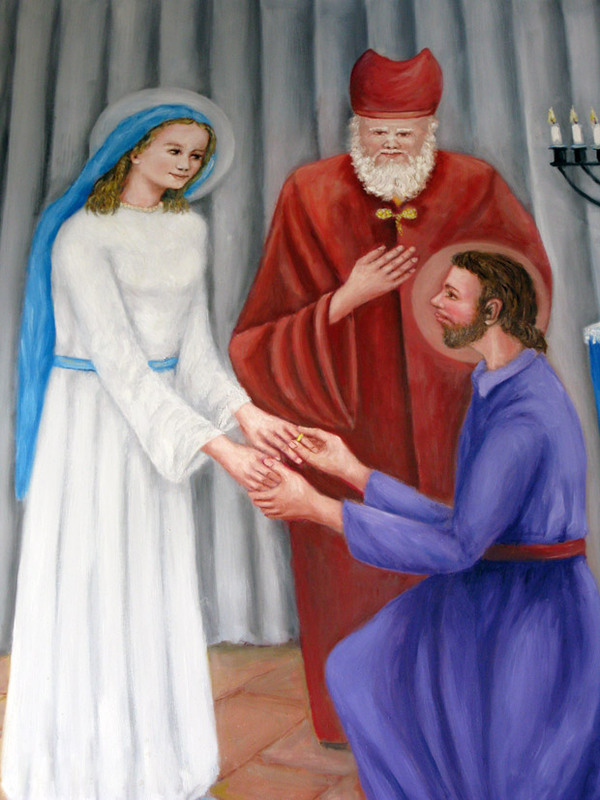 Loving Saint Joseph, faithful follower of Jesus Christ, I raise my heart to you to implore your powerful intercession in obtaining from the Heart of Jesus all the graces necesary for my spiritual and temporal welfare, particularly the grace of a happy death, and the special grace I now implore: (mention your request here). Guardian of the Word Incarnate, I am confident that your prayers on my behalf will be graciously heard before the throne of God. 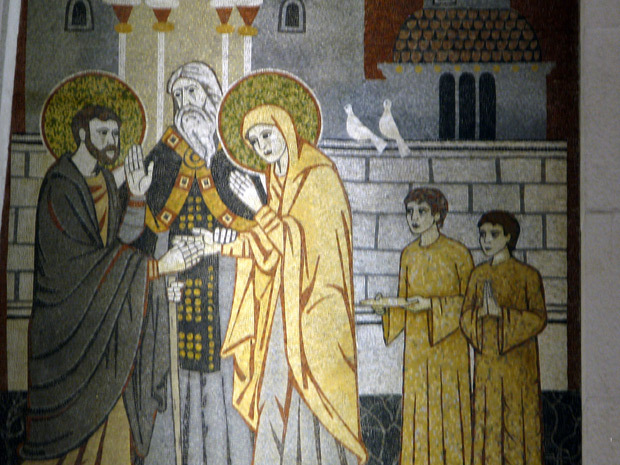 Saint Joseph, Spouse of the Virgin Mother, pray for us. What is your favorite prayer to Saint Joseph?